You contributed to make our 2017 edition a resounding success! A big THANK YOU for your implication and professionalism, this greatly contributed to make our 2017 edition a resounding success! Your work has been perfect. Your work and the relationship with your customers are impeccable, and the product we have developed together is something remarkable for the humanitarian sector and unique within IFRC. Your work and the relationship with your customers are impeccable, and the product we have developed together is certainly something remarkable for the humanitarian sector and unique within IFRC. Technical skills and creativity for well-suited solutions. GlobalVision’s professionalism, reactivity and forward thinking approach, coupled with its technical skills and creativity have always resulted in swift delivery of state-of-the-art, well-suited solutions. Reliable and flexible, this friendly team of multidisciplinary talents has a strong ability to grasp complex concepts while meeting tight deadlines. We’ve been working with Global Vision for 4 years now on a wide range of projects, and I would recommend its services to any company or organisation interested in getting the most of visual communications. 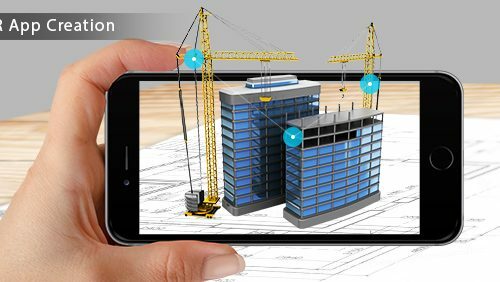 globalvision offers high-quality Augmented Reality (AR) projects for its own collection and for the needs of our clients worldwide. 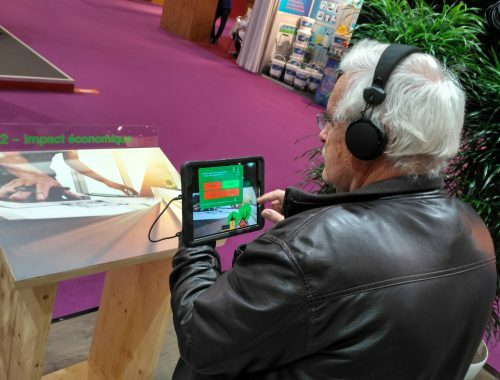 Our existing AR apps can be readily purchased and customized, while customers can enjoy our expert services in creating their very own tailor-made augmented reality application. Be it to show a future real estate project, an augmented annual report or a product catalogue supporting salesreps on the field, we can do it. We display 3D elements, photos, videos and texts, we make it all stunning and polished for your viewers. We further enhance all of it by animating contents and proposing quizz features, with score calculations. Our apps are commonly used for activation campaigns, marketing efforts, sales support and product catalogues for public release. We serve agencies, brands and industrial partners complete their digital transformation in style. globalvision created apps for blue-chip customers across various industries, in multiple countries, with different deadlines and budgets. Browse through these sample public projects videos below or contact us to discuss about your needs. Our AR programming expert team comprises designers, data architects and coders who ensure your project is completed within timeframe and budget.